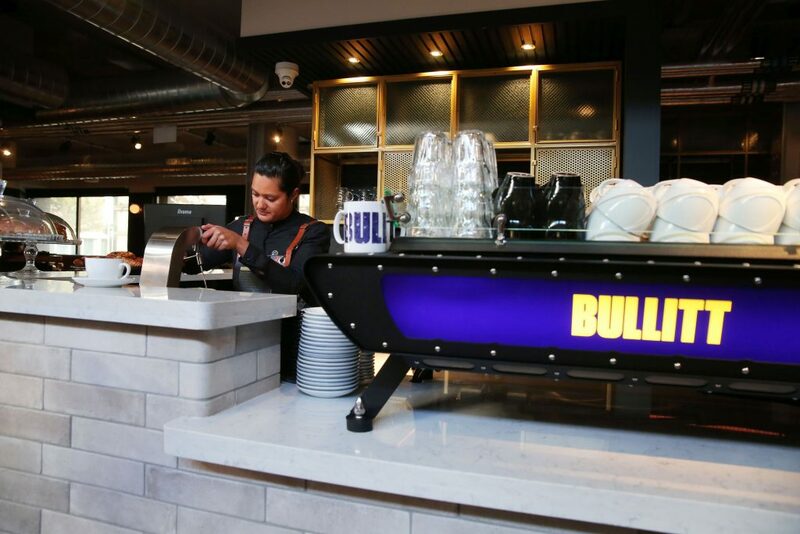 Bullitt Hotel: Belfast at its Best! Belfast is an incredibly exciting place right now. Something somewhat unimaginable from the city we once knew a little more than two decades ago, Belfast’s never been better! 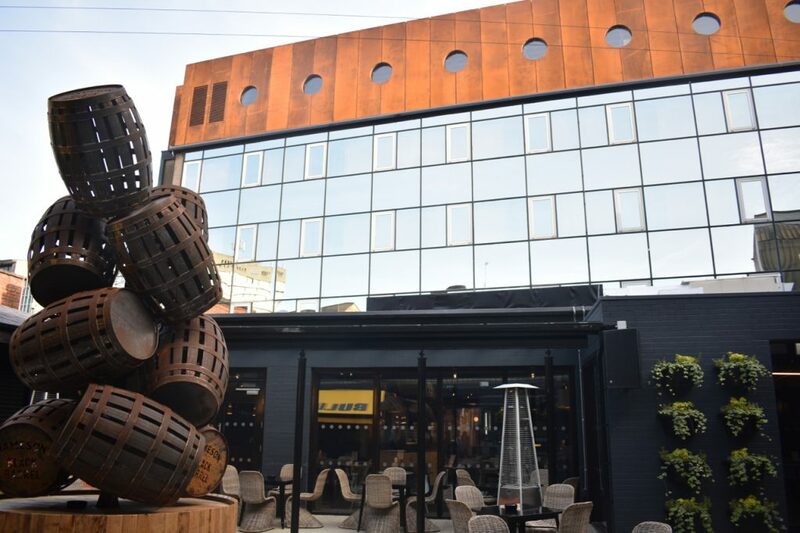 Recently named one of the safest cities in Europe to visit, Belfast boasts some of the friendliest and most hospitable people you can find, not to mention some absolute must-try places. 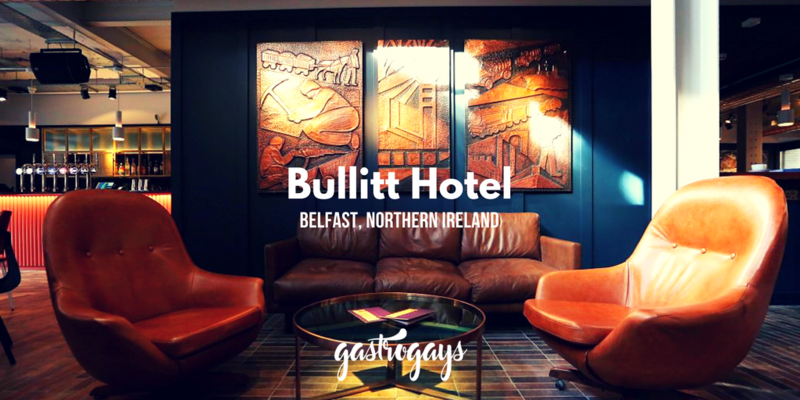 If the Northern Ireland capital isn’t on your bucket list, write it down right this second (and check out our 48 Hours In… guide to the city) and when planning that inevitable trip, we suggest a stay at one of Belfast’s newest boltholes, Bullitt Hotel! Freshly-opened in October 2016, we managed to stay here* just two weeks after its grand opening – and how lucky we were. 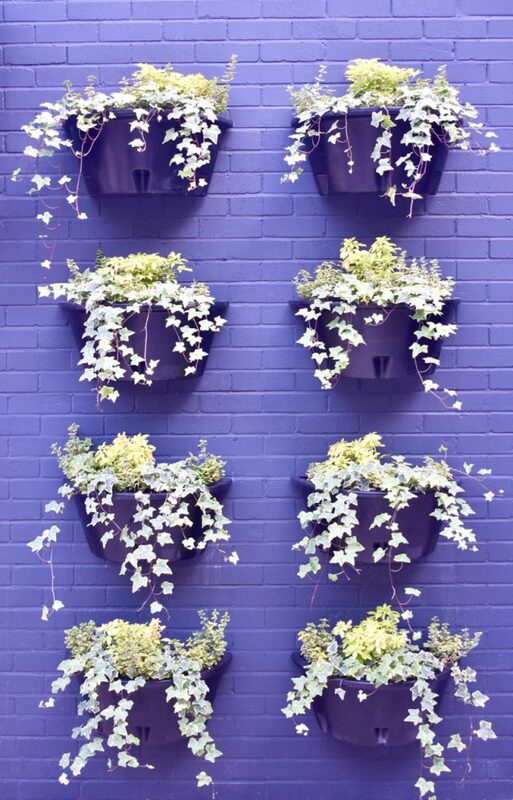 A design hotel from the Beannchor Group, Bullitt echoes two of our other favourites: Dublin’s Dean Hotel and London’s The Hoxton in Holborn (both of which we’ve written about before). 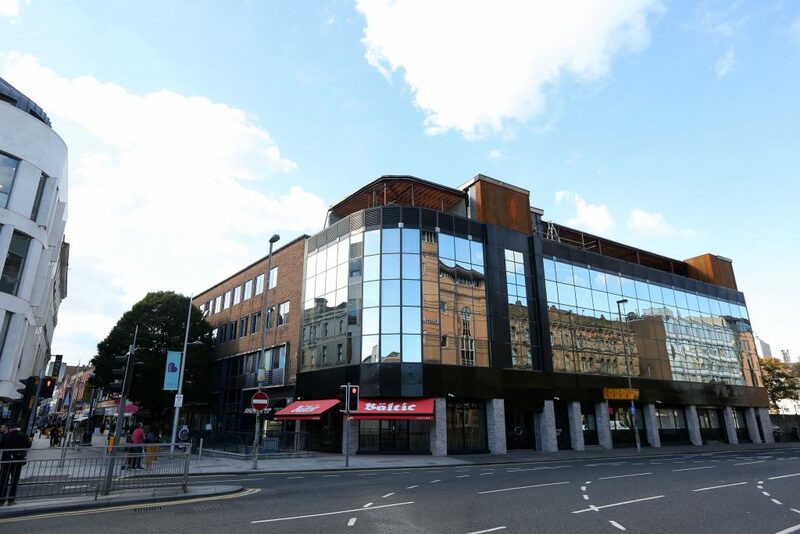 The Beannchor Group is also behind some of Belfast’s most notable bars, cafes, hotels and restaurants including The Merchant Hotel, The Dirty Onion and The National Grande Café. 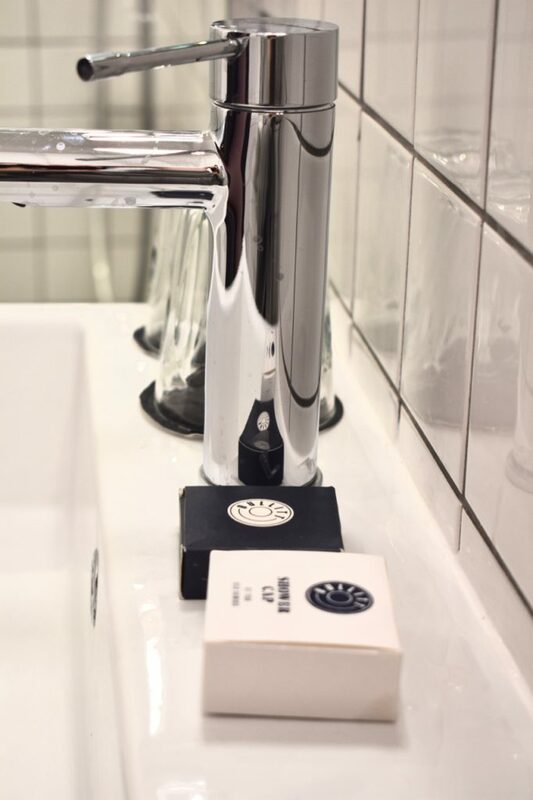 Named after the Steve McQueen film, and with subtle nods to the movie throughout, Bullitt Hotel’s style is sleek, polished yet playful with a retro-meets-modern vibe and clear and clever attention to detail. 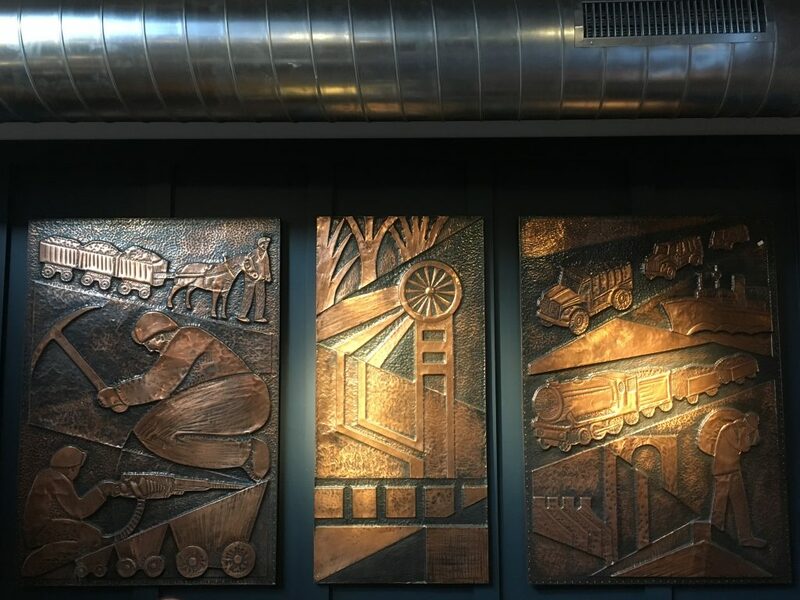 Set within the shopping district, a stone’s throw from Victoria Square Shopping Centre and a couple of minutes’ walk from Belfast Central Station, the entrance to Bullitt is actually hidden quite discreetly down Church Lane. 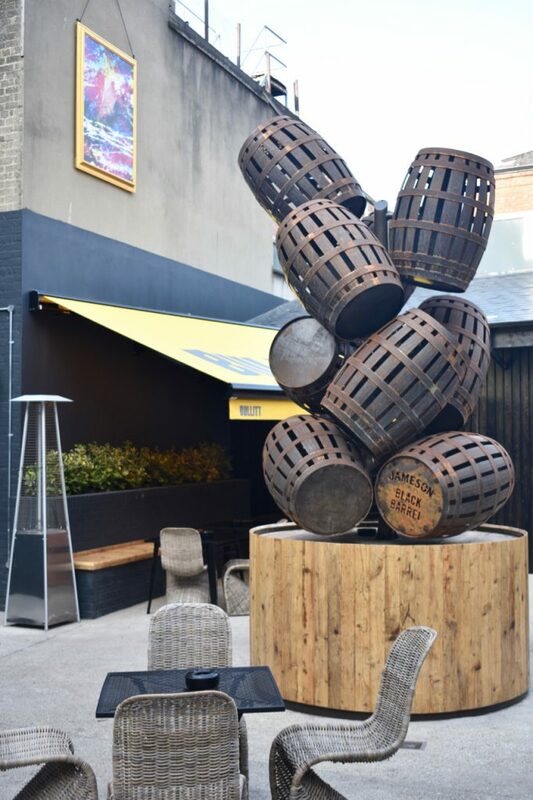 Passing the domineering temple-style doors and down an exposed bulb-lit passage, you enter the courtyard with its central Jameson barrel sculpture and yellow awning-adorned al fresco bar. 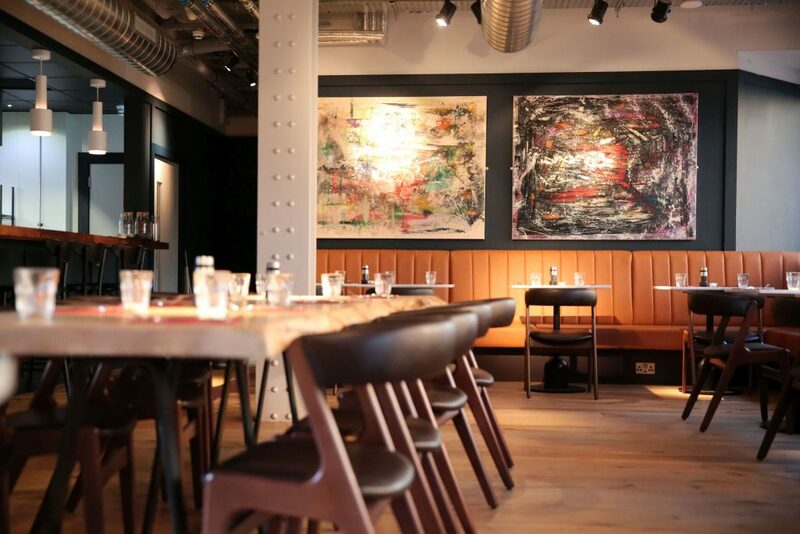 Inside, an expansive lounge area with block coloured wrap-around turquoise sofas, modern wooden tables and statement artwork leads off to a small bar, the main restaurant and the bigger Baltic bar with the reception desk in the centre – continuing the modern hotel trend of being located in the heart of the operation. 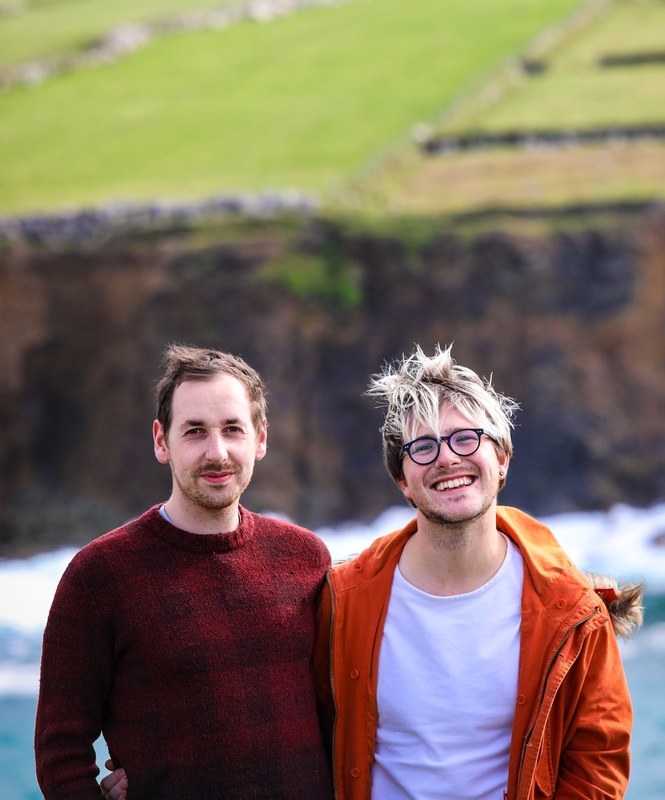 This isn’t a hotel where the staff’s smiles are painted on – like at the Travel Tavern in I’m Alan Partridge – they are genuinely friendly and enthusiastic, from the attentive lunchtime staff in the restaurant to the bar staff at 2am with a relentless queue, not to mention the incredibly warm reception team. 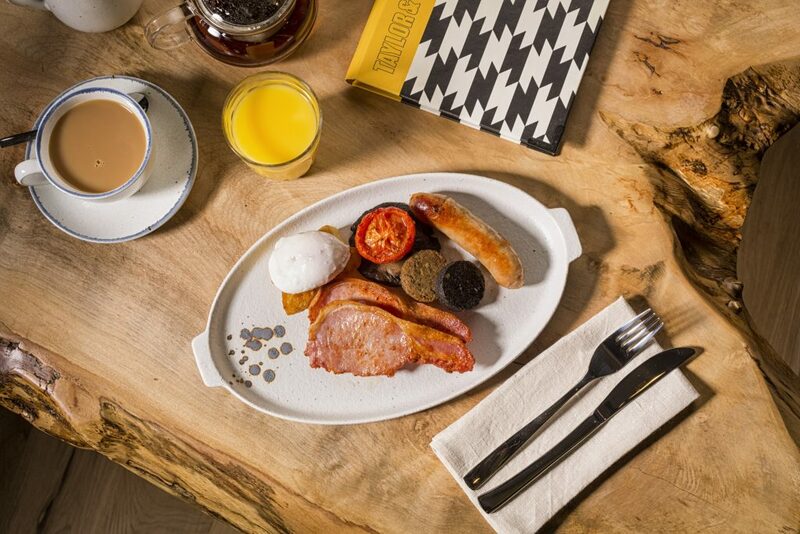 You might imagine you’ve walked into a lobby of a hotel in New York’s Soho or London’s Shoreditch, but once you’ve checked in and make your way to your room, you’re hit with the most Northern Irish touch possible. 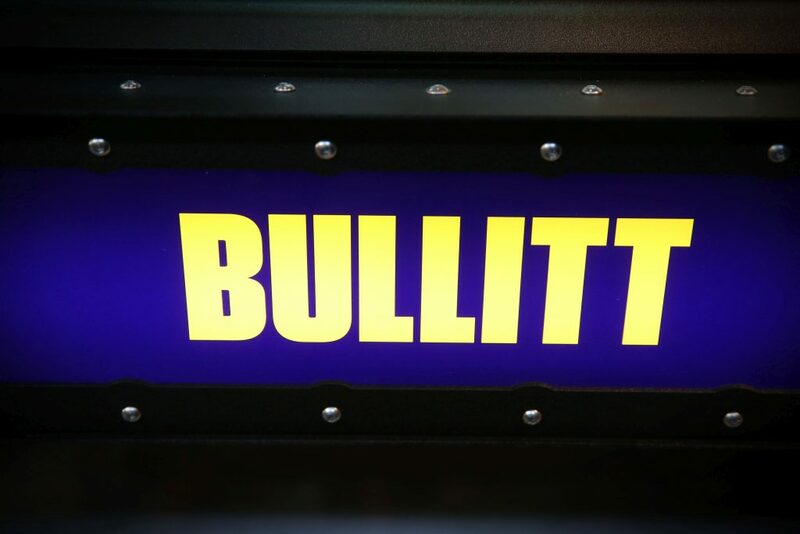 Breaking from convention, Bullitt has decided to forgo the standard alerts of ‘doors opening; fourth floor’ in the lifts and commissioned a colourful local character’s voice to signal everything. 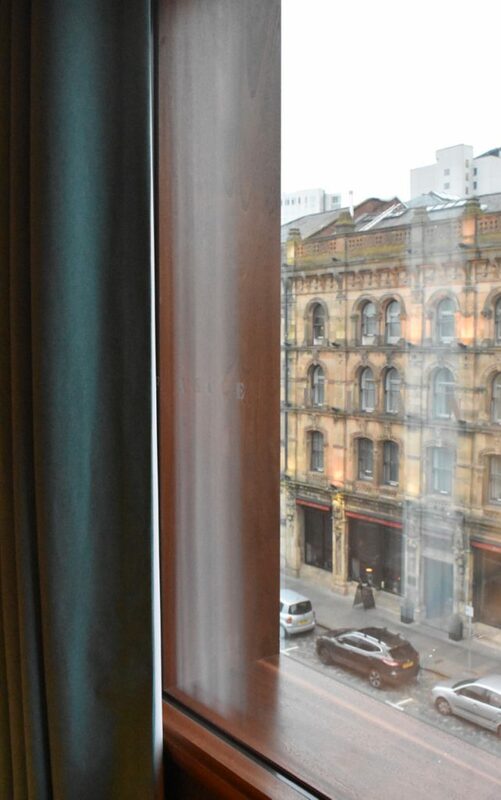 “Doors closing… so they are”, broadcaster Joe Lindsay barks before jovially announcing each floor in typical Belfast style. 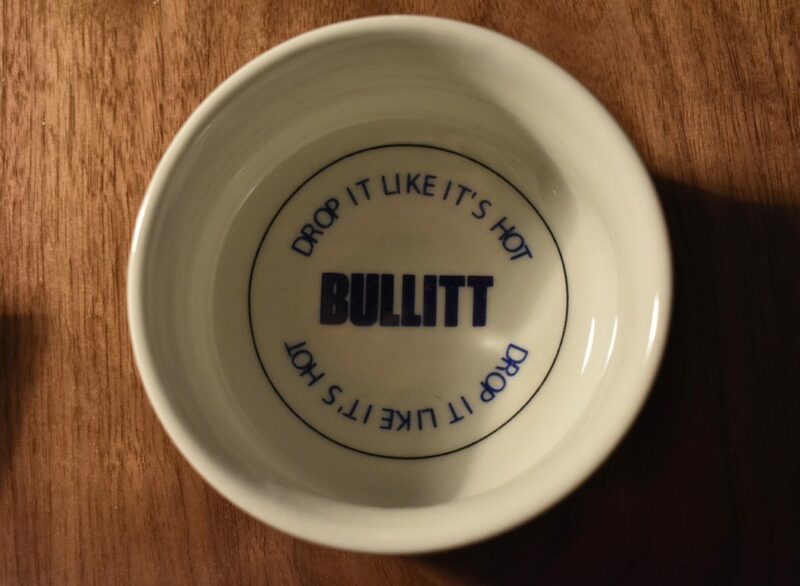 It’s a small touch, but made us titter every single time! 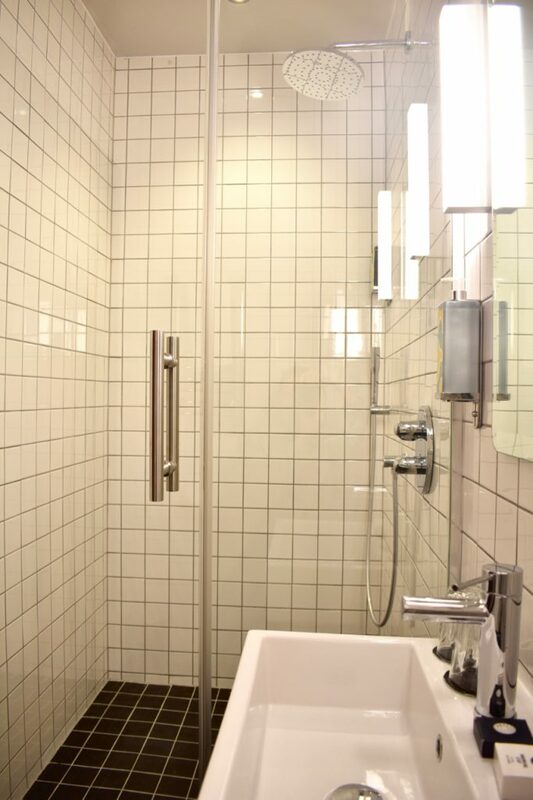 43 rooms are arranged in three categories, according to size: Dinky, Comfy, and Roomy. We stayed in a Comfy, which was a perfect fit for two. Don’t expect fitted wardrobes, trouser presses and other frivolous facilities; only the practical will do here. 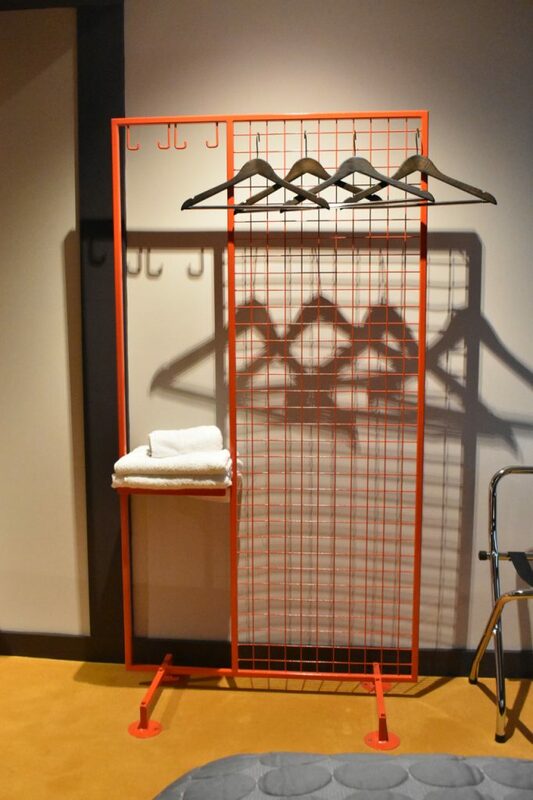 A block-coloured metal rack with a few hangers means you can hang your going-out threads or keep your coat crease-free, which is the only storage available. 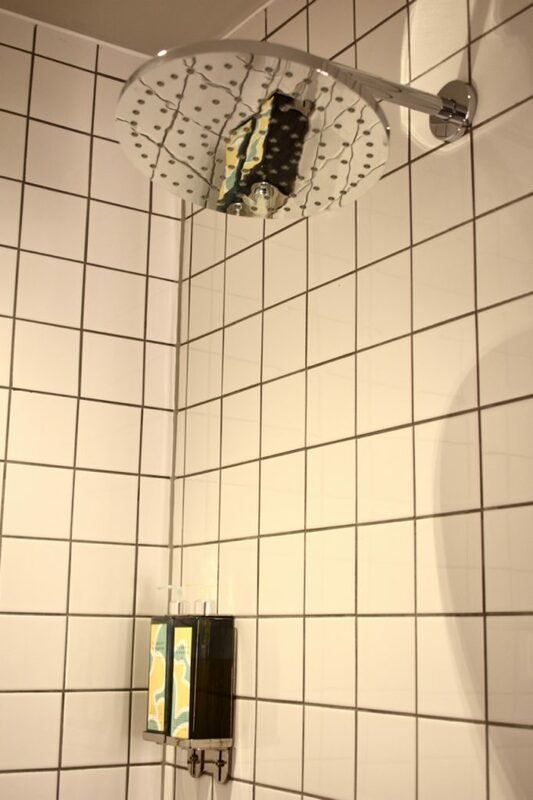 The bathroom is expansive in monochrome tile. 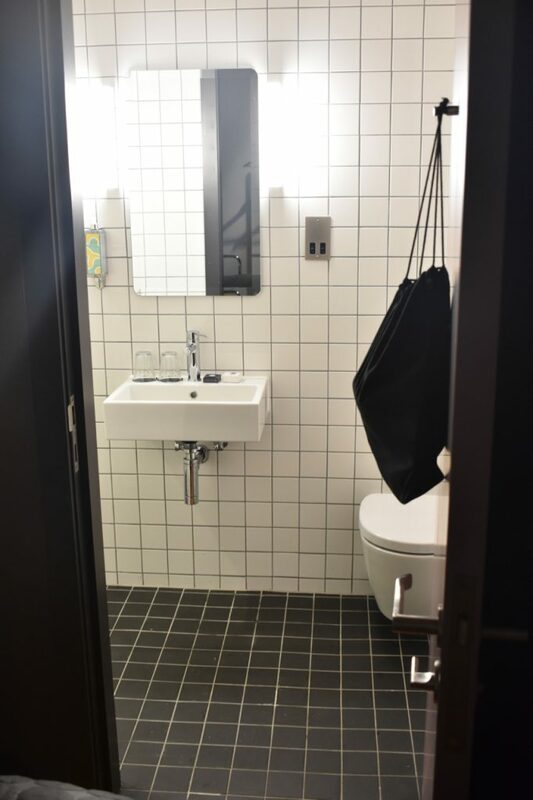 A closed shower room with powerful, boiling hot rain shower and additional wand is such a welcome luxury – we probably spent 20 minutes in the shower a day each! 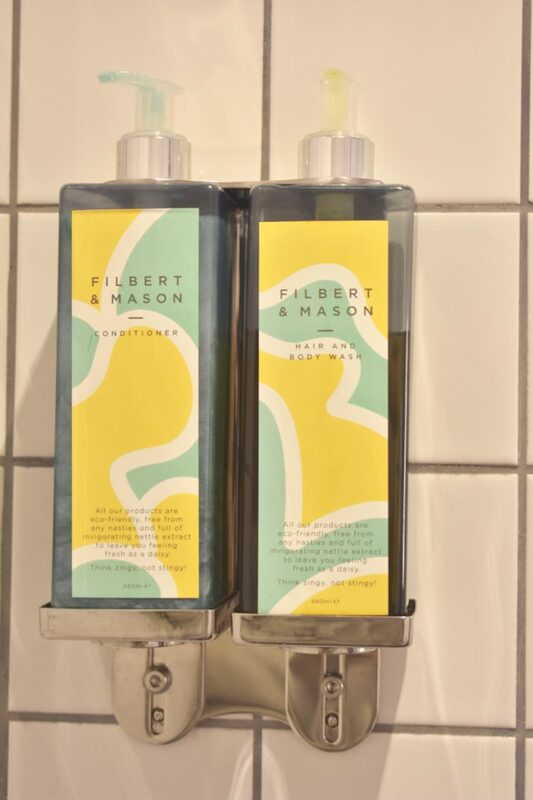 Filbert & Mason products, in generous quantities, is another plus! Towels could be bigger, if we were nitpicking! 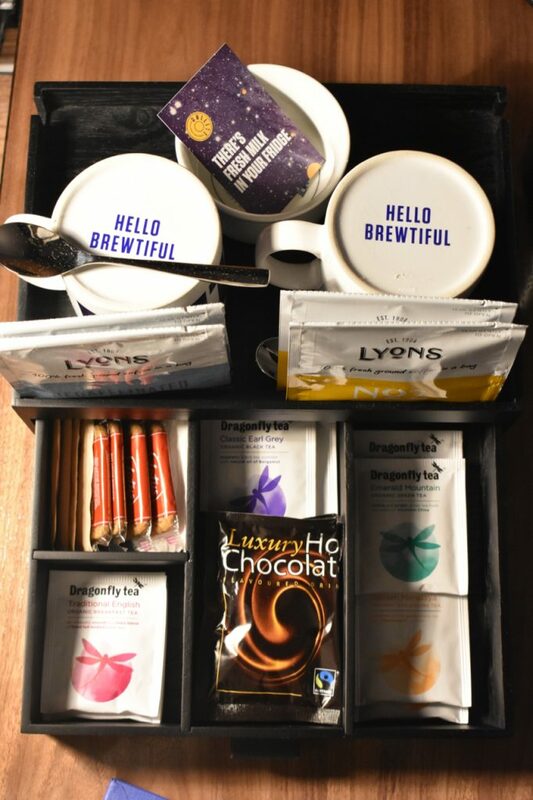 We’re total tea guzzlers, so one touch in particular that we love to see in a hotel is fresh milk and proper-sized mugs. This, we’ve found is very rare, and thankfully Bullit have taken heed of this! We were so glad that our early morning cuppa could be made in the right sized mug, with fresh cold milk and all within arm’s reach of our bed! +1 for the Lotus biscuits… a delicious touch! Speaking of early mornings, breakfast is not just one straightforward option. 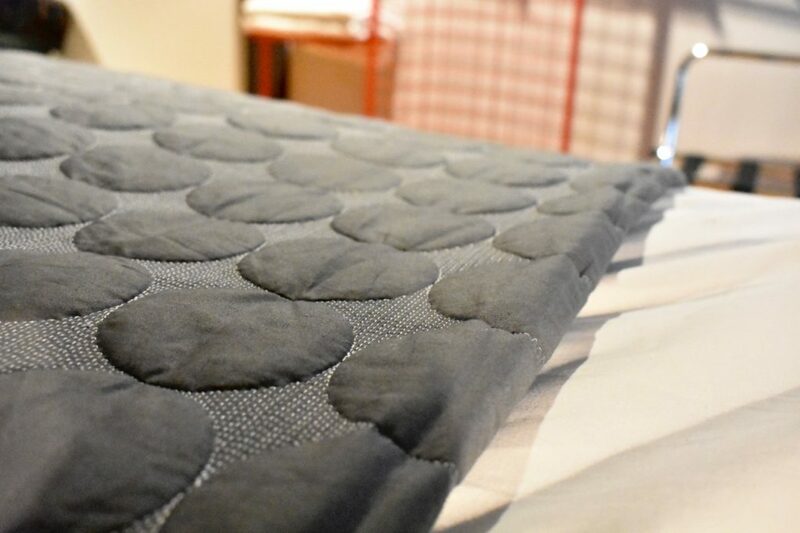 If you’re not wishing to get dolled up, a breakfast bag option is included in your room cost. 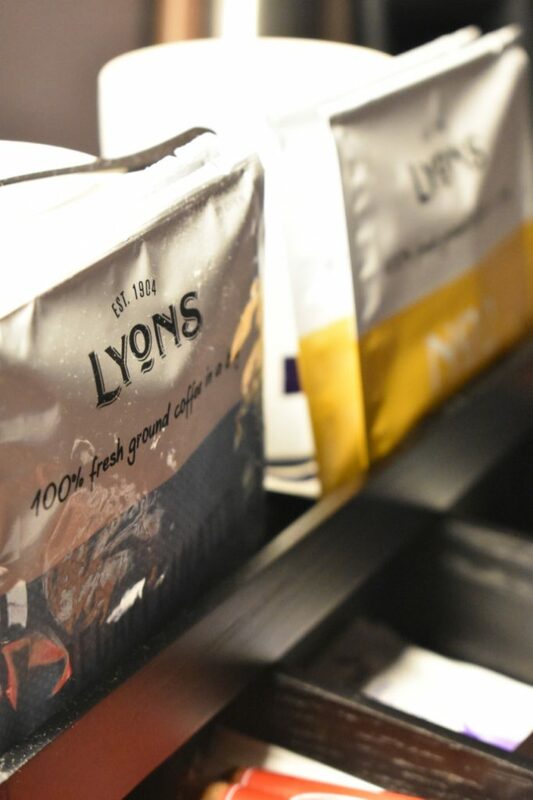 Simply pop your paper bags on the door handle, choosing your preferred hour and the next morning you’ll find a delivery from the breakfast fairies of orange juice, a banana and a tube of honey and fruit granola with natural yoghurt. Perfect. 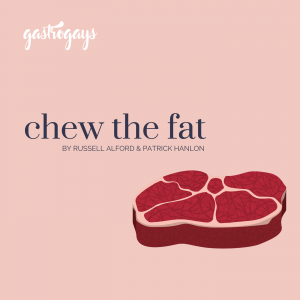 Alternatively, the stylish restaurant in the lobby, Taylor & Clay, also provides sustenance at a reasonable price, served with typical Belfast hospitality. 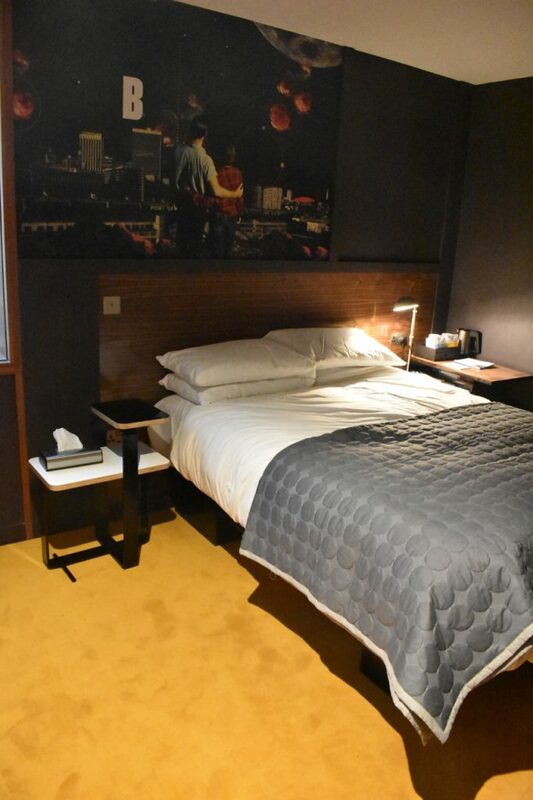 As so often happens these days, hotels come described as “urban playground”, which is a bit wanky, but Belfast definitely comes out to play here when the lights go down. On both nights the place was heaving, though the smaller Bältic (Belfast’s only ski-themed bar, in case you needed that observation confirmed) had a lesser queue than the main lobby bar. 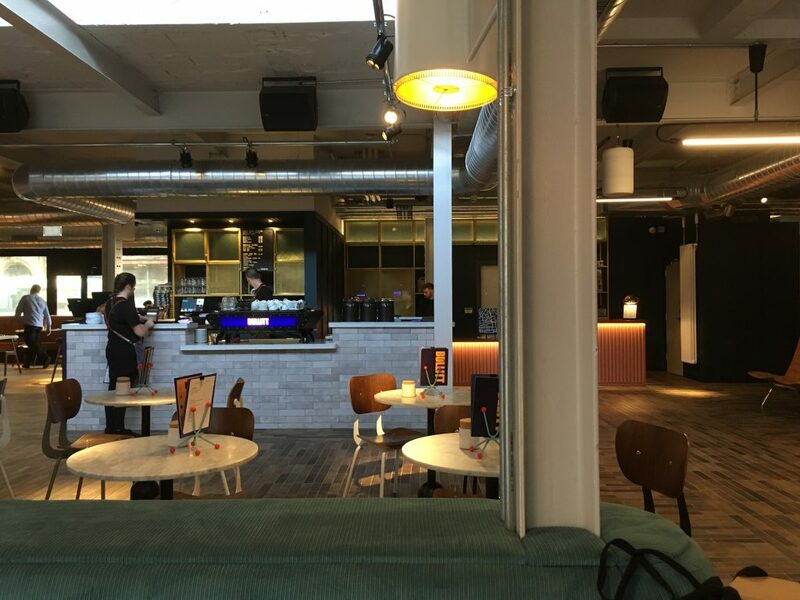 The buzz abounds in Belfast at this newly-launched place to lay your head – you can feel the excitement in the city and from the energy of the excited staff. Belfast should be proud of this new designer addition to the city’s accommodation offering – maybe the best new opening in the past decade! 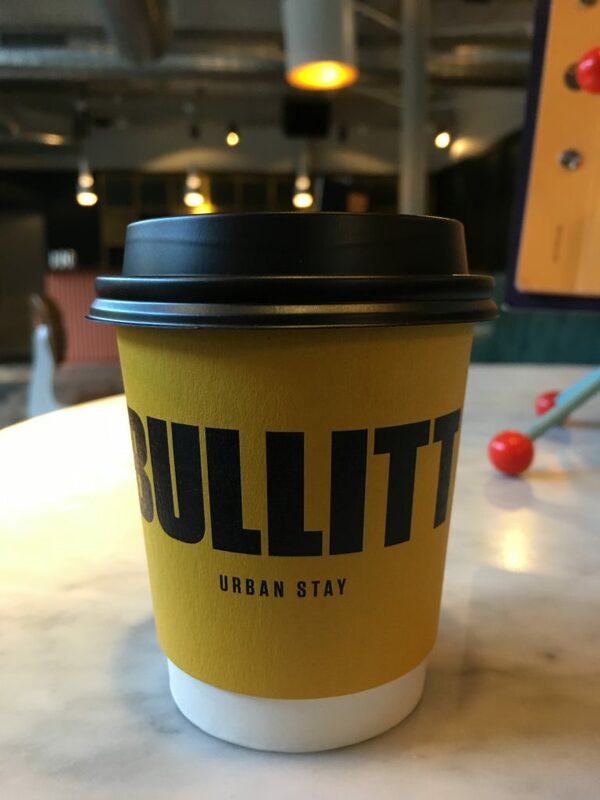 For more info and to book into Bullitt, visit their website. 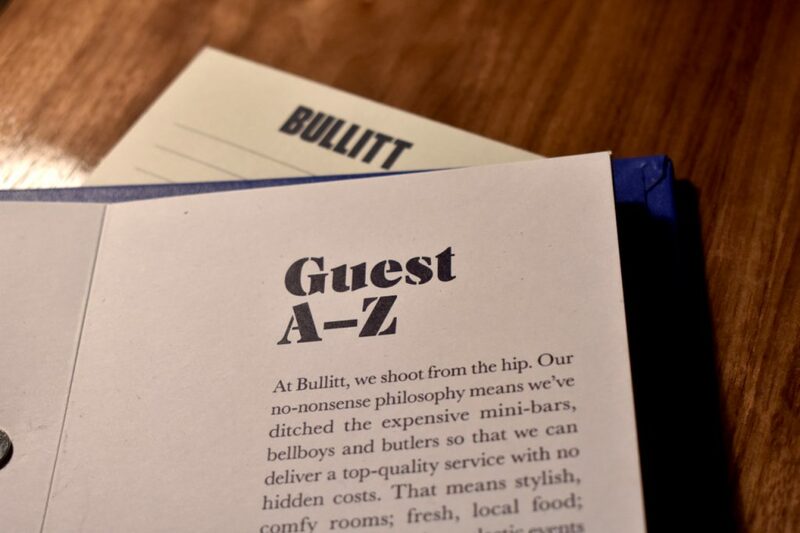 Disclaimer: Our stay at Bullitt was organised and paid for by Tourism Ireland as part of a press trip across Northern Ireland for their 2016 Year of Food & Drink campaign. 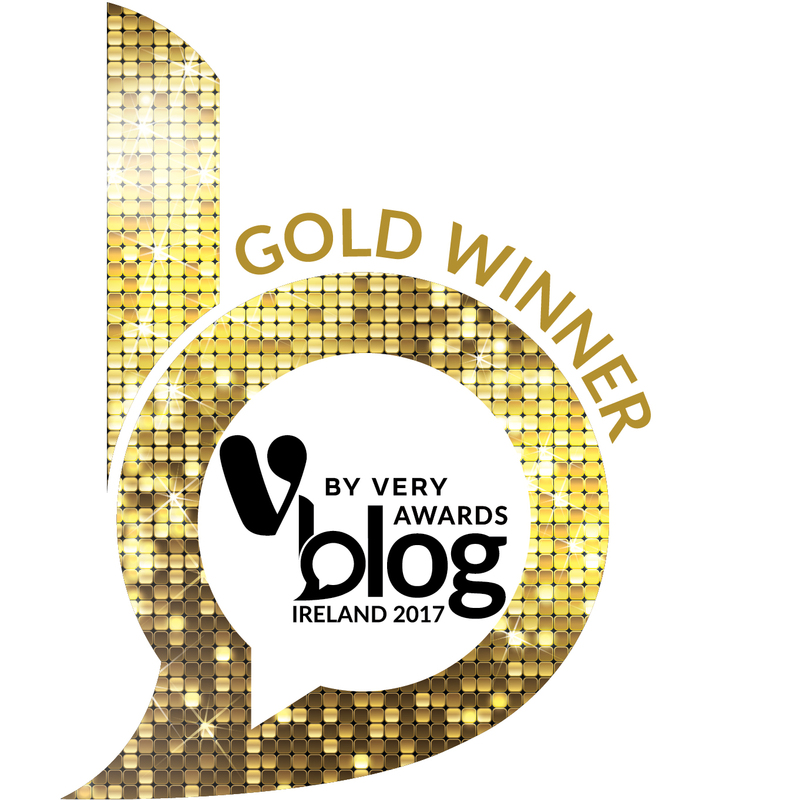 This post is our own opinion and experience of the hotel, and no agreement to post a review was made prior to publication.